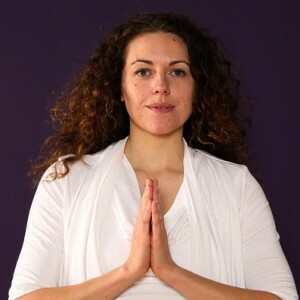 While doing the first 40-Day Meditation Challenge of 2012 at Bound Lotus Meditation & Yoga Centre, I’ve also committed to 40 days without alcohol. I’ve temporarily given up liquor not so much to cleanse, but as an exercise in willpower and to allow the meditation to have as much impact as possible. It’s a good thing I’m not hoping to detox my liver for the rest of the year by taking 40 days off from alcohol as British Liver Trust and other health professionals state that “detoxing for just a month in January is medically futile.” The Globe & Mail’s article on The right way to detox your liver recommends staying away from alcohol for two or three days straight every week to allow your liver to recover. And maybe committing to the next 40-Day Meditation Challenge when it starts on February 20!